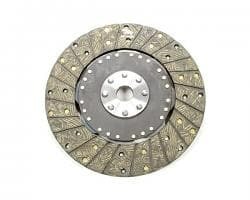 Special Carbon Kevlar integrally molded Disc Pads. The latest technology now allows us to provide "State of the Art" Pads! 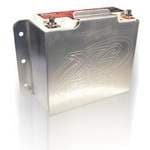 Heat cured to remove air pockets from the compressed friction material to eliminate brake noise and provide unsurpassed heat transfer. Utilizing Carbon Kevlar technology, the fiber strands in conjunction with metal particles combine to absorb vibration, a leading cause of brake noise. 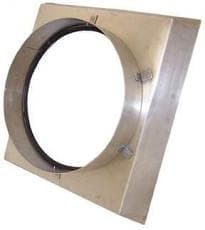 Allowing faster heat dissipation, a major cause of warped and stress cracked rotors. Quicker heat dissipation means less fade and less pedal pressure, which in turns results in less pad and rotor wear. The dynamic coefficient actually grips better as the temperature goes up. Our Carbon Kevlar pads provide unequaled stopping distances for heavy loads and high heat applications. And are the ultimate for heavy towing and load requirements. 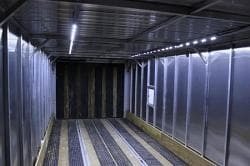 Available for most all vehicles and trailers as well. CALL us directly if you don't your application listed, as we have just listed our most popular models. Superior Braking and Heat Control! Faster Stops, Less Fade, up to 300 degrees cooler! Last 2 to 8 times longer! Increased Pad and Rotor Life! DYNAMIC COEFFICIENT: Cold application .425 increases to .485 when running at higher temperatures. 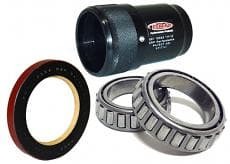 CONSTRUCTION: Utilizes ceramic inner layer between the friction material and the backing plate to reduce heat penetration to the brake fluid system. "Real Synthetic" 2800° PasteLub- Extreme High-temp Ceramic "purple brake lubricant" with nearly 40% solid particulate. 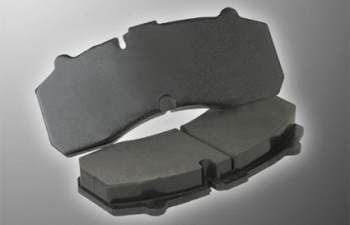 It's OEM approved by Bendix and several other brake pad manufactures. Perfect for trucks and cars. As Used By NASCAR Cup Teams on Short Track and Road Course cars to keep the caliper guides and bolts properly lubricated. HANDS DOWN THE BEST BRAKE LUBE THERE IS! The only “Real Synthetic " available to the brake service industry! 2800ºF Boundary Lubricant made in Switzerland, used OEM BMW and Mercedes Benz. 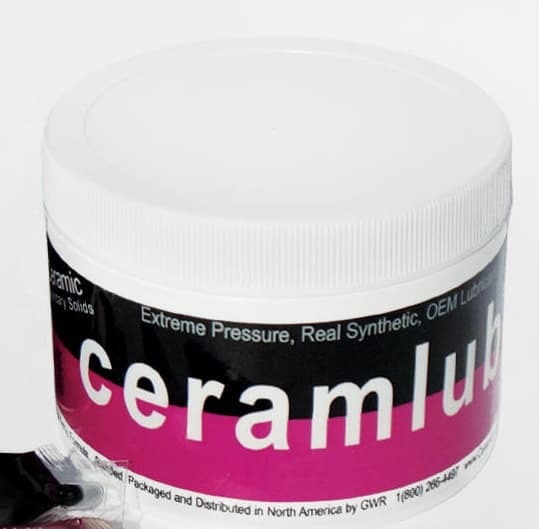 CERAMILUB -2800º ... Excellent for all Caliper Slide Bolts, Pad Contact Points and Wear Surface Plates.